A sermon on the foundation Jesus laid for His kingdom. From Series: "Jesus: Volume 1"
A series on the early ministry of Jesus. 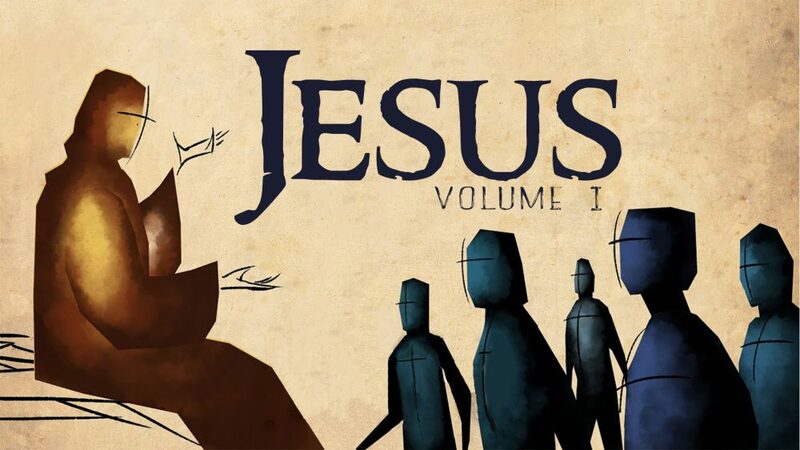 More From "Jesus: Volume 1"